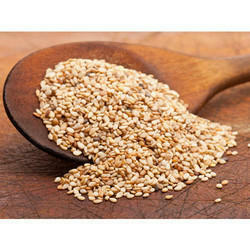 Exporter of a wide range of products which include sesame seed, agro seeds and soybean seeds. 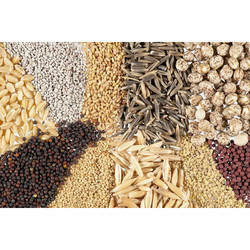 For the diverse requirements of our clients we are involved in offering an extensive range of Agro Seeds. 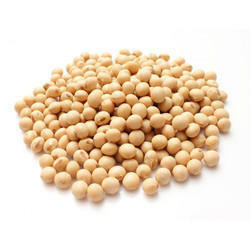 These are carefully cultivated under the strict guidance of our professionals using superior quality fertilizers .These are highly reckoned among our clients due to their long shelf life and fine quality.